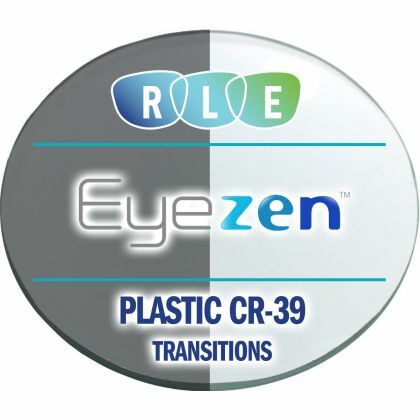 Eyezen is for everyone... even if your vision doesn't need correction, it still deserves protection! Eyezen gives you the most comfortable vision possible - help protect your eyes, reduce eyestrain, and keep getting the most out of your screenlife by selecting Eyezen single vision lenses. 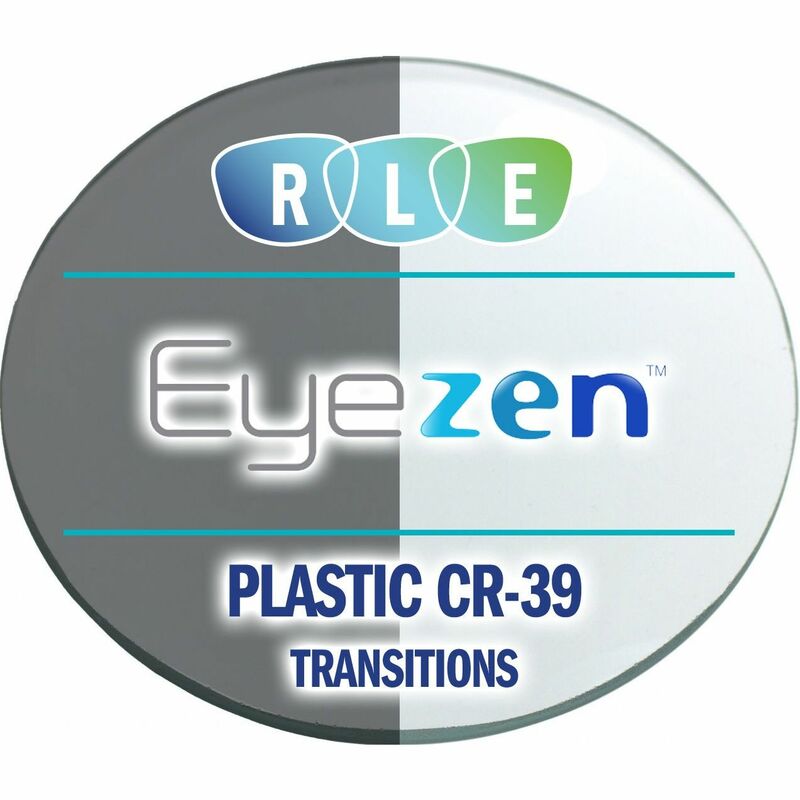 Eyezen lenses contain a small but fixed boost in plus power at the bottom of the lens. They contain a small amount of accommodative relief to help alleviate eye strain caused by viewing near objects, like cell phones and tablets, for hours on end. Eyezen+ lenses utilize Essilor's Smart Blue Filter feature, which reduces expores to harmful blue light coming from devices, inside lighting, and even the sun.